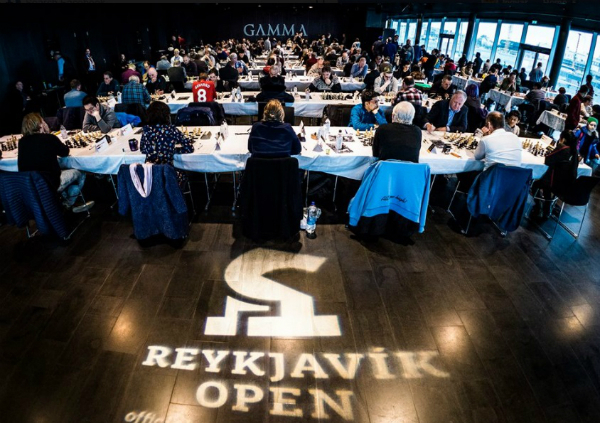 The GAMMA Reykjavík Open 2018, set for 6-14th March, will be a very special event as this edition will be dedicated to the chess king Bobby Fischer. 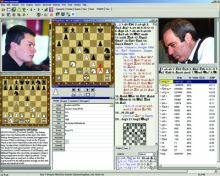 The tournament will dedicate other events to Fischer’s chess life in many different ways. There will be lectures, exhibitions and you will get the opportunity to visit the playing hall from 1972, his grave, his favorite restaurant and of course see the original chess board, which is usually kept in the Icelandic National Museum! 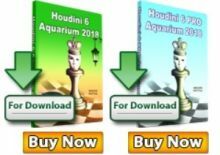 Reykjavik Open has always a very strong field and there will no difference in 2018. In 2017 there were 266 players from 40 countries with 33 GM’s. 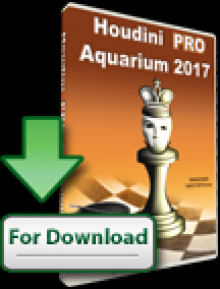 Anish Giri was the winner of Reykjavik Open in 2017. Top prizes in the Open are 5.000€, 2.000€, 1.250€, 800€, 600€. More information on the official website. Among the currently registered players is Henrik Carlsen, father of World Champion Magnus Carlsen.